If you work for a Canadian business in the private sector, put down that Timmy Hortons and read this blog. The Government of Canada has a number of amendments to the Digital Privacy Act, which received Royal Assent in 2015. The changes, which officially go into effect November 1, 2018, affect multiple sections within the statute. The scope of the changes are considerable and wide ranging, extending across many different areas including valid consent from individuals (when involving personal information), public interest disclosures, new provisions to business transactions and much more. The biggest, and arguably most important, change appears to be applied to the ‘breach reporting, notification and record keeping’ section. Before widespread panic ensues, fear not. The CyberArk Privileged Access Security Solution can help your organization mitigate risk from a data breach that originates either from the inside or externally through a variety of advanced techniques. The core of our solution provides advanced monitoring and alerting to aid in the notification of affected individuals and relevant third parties involving “breaches of security safeguards” that pose a “real risk of significant harm” to affected individuals. 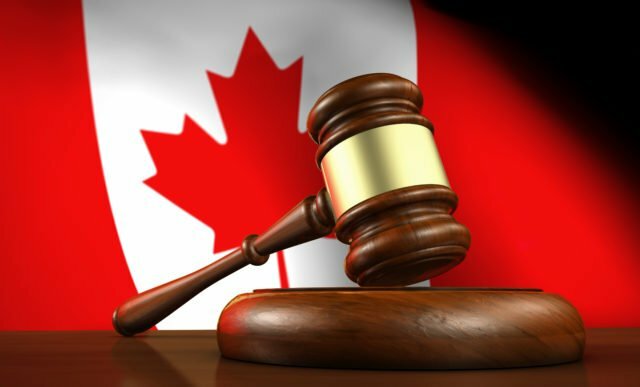 Another major element of the statute is the requirement to keep a record of all breaches involving personal information and provide a copy to the Office of the Privacy Commissioner of Canada upon request. CyberArk provides comprehensive and integrated reports on privileged accounts and privileged session activities. The log files are stored in a tamper proof vault to prevent unauthorized access, modification or deletion of the files. This capability reduces time spent conducting an audit and both simplifies and streamlines the process in reporting back to regulators. Furthermore, CyberArk has developed a programmatic approach designed to help organizations protect themselves by establishing and maintaining strong privileged access security hygiene. The CyberArk Privileged Access Security Hygiene Program leverages the extensive experience the CyberArk Security Services team has gained from responding to significant data breaches, including many large Canadian organizations. These breaches have resulted from some of the most common attacks on privileged access, providing valuable insights into how attackers operate and exploit an organization’s vulnerabilities. This mandate, alongside many other recent pieces of legislation that have come out recently, is a giant step in the right direction in the world of security. Providing people with more control over their own personal data is a good thing. Notifying said people when personal data becomes compromised is even better. If we learn from history, consider the words of Abraham Lincoln, “Honesty is the best policy.” That statement certainly rings true today in requiring organizations to be more forthcoming in the event of a breach. The updates made to the Canadian Digital Privacy Act will undoubtedly force businesses to rethink their security strategy; strengthening their security controls to mitigate risk against a personal data breach. In the end, everyone wins. You can review the changes in this very brief announcement sent out by Her Excellency the Governor General in Council or find more details summarized here. Be sure to reach out to your local sales representative or contact us to see how we can help support compliance with this privacy act and many others.